When a Hedge Grows Wild. 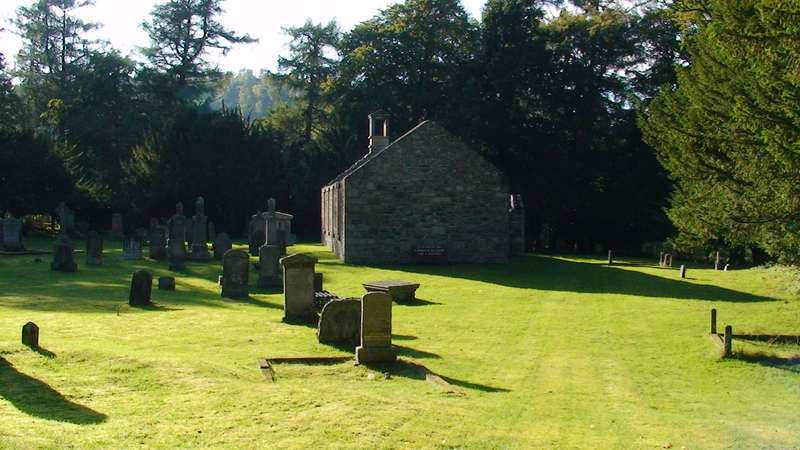 Have you noticed the old parish church of Rothiemurchus whilst travelling along the B970 near the Doune? Unless you knew it was there you would miss it because the hedge that surrounded it was used as a church has grown up and hidden it. Likewise, it is right and proper for churches to have rules so that the sacred and the profane can be separated like a hedge planted round a church. When first planted a hedge is short and narrow. However, if they are not kept trimmed, as they grow they begin to obscure what lies behind them. That can be a problem with the rules of churches and other Christian organisations, as over the years they become traditions which though planted in biblical principles can grow out of proportion. To those on the outside all they see is a series of “thou shalt nots” with the reasons for them forgotten. They only see the rules and not Christ. Rather than being drawn to Christ they see a sign saying “you’re not welcome here because you are not good enough.” To those on the inside the rules become a shelter that they can hide behind. When other Christians try and prune them and cut them down to size they are often accused of compromise. Here there is often a confusion between doctrine, what we believe, and practice, how we apply those beliefs when we put them in both a church and everyday life. It is, of course, right to expect a person’s practices to reflect their beliefs. It is all too easy to inflate some practice or another into something of greater importance as if it were a fundamental of the faith. But surely only doctrines can be described as fundamental and not practices. There is a saying in Scotland:- “Here’s to us, wha’s like us. Gey few and maist of them are deid.” Too many Christians seem to think there are the last of the true believers, because they are the only ones upholding some aspect of Christianity or another. Often judging other Christians solely on one particular aspect, in cases like this they what should be a shrub has become a veritable leylandii towering above everything else. In extreme cases the example of 2 Kings 18:4 may have to be resorted to where it is stated that King Hezekiah destroyed the bronze serpent that Moses had made because the people were offering incense to it. This entry was posted in Uncategorized and tagged Christianity. Bookmark the permalink.